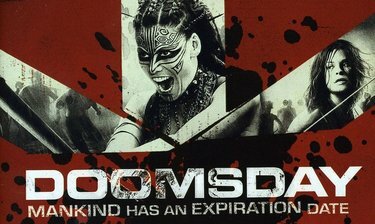 In DOOMSDAY, from writer/director Neil Marshall (The Descent, Dog Soldiers), authorities quarantine Scotland as it succumbs to fear and chaos when a virus strikes. Their plan works for 30 years until the Reaper virus unexpectedly resurfaces. Now, a group of specialists, led by Eden Sinclair (Rhona Mitra), is dispatched into the still-quarantined country to retrieve a cure. With no communication to the outside world, the team must battle through the country, battling anything and anyone that gets in their way.